Jessie Brennan is a visual artist based in London. Her practice explores the representation of places through drawing and dialogue, informed by their local histories and changing contexts. The places of focus are often sites of contradiction, inextricably shaped by urban change. Her work responds to the political, economic and class contexts of specific sites, informed by a direct dialogue with the individuals who occupy them. 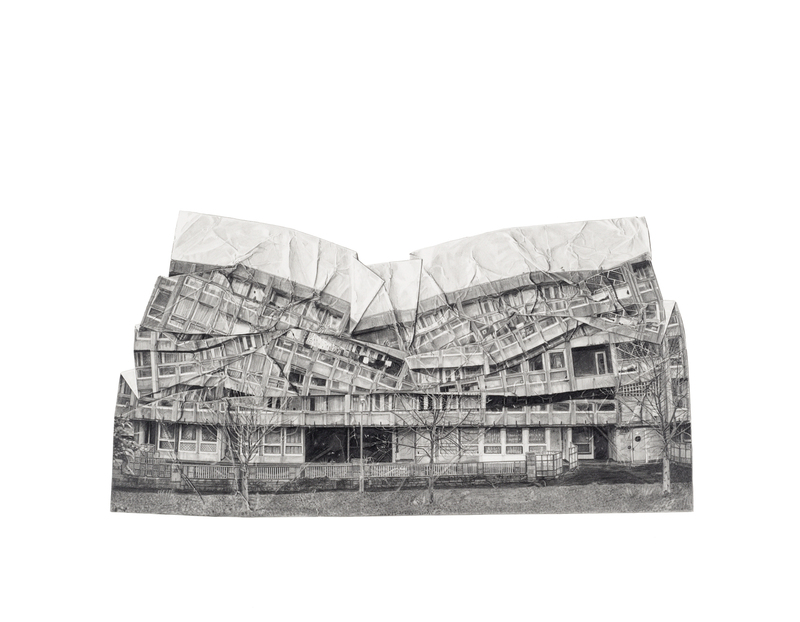 She uses this material to create meticulously detailed pencil drawings and performances captured on video. 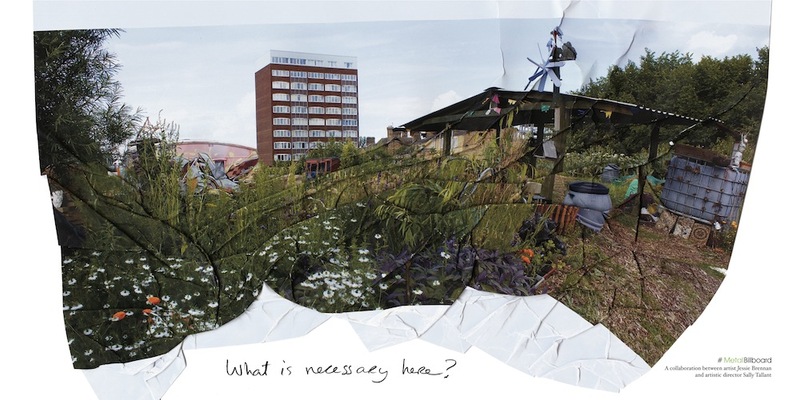 For her residency in Peterborough, Jessie is keen to work with the trustees and volunteers at the Green Backyard, a community garden and growing project at risk of development.